Precast units sourced from 7 specialised manufacturers to ensure onsite programme. PCE Quality system, ISO 9001 approved, gives full history of each unit from design, manufacture and erection. No time consuming onsite concrete required to GT Floor units. Supermarket group Morrisons needed to maximise car parking spaces at the confined site adjacent to their new 5,000m2 store less than 75 metres from the busy Five Ways roundabout in Edgbaston, Birmingham. 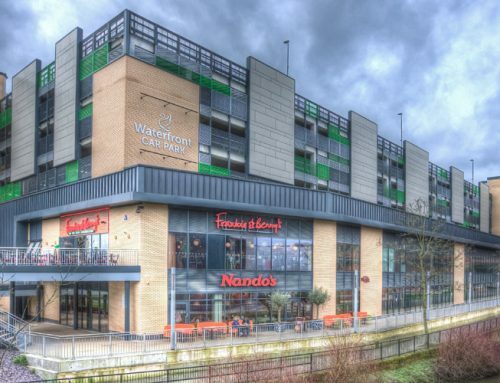 Main contractor ISG appointed PCE to be responsible for the design, procurement and construction of the suspended first and second floor car park structure including ramps, parapet walls, lift and stair towers providing 330 car parking places adjacent to the new store. PCE developed a design based on their GT floor system which uses precast pre-stressed concrete units up to 16 metres in length and 1.8 metres wide supported by a conventional precast concrete column and beam framework. The GT units are only 400mm deep and contain lightweight formers at their core to reduce self-weight. The GT units are designed to be incorporated into the structure without the need for any structural concrete toppings, the top surface of the unit being finished in the factory to provide an anti slip finish, in this instance a diamond imprint pattern. The lack of onsite operations to provide a structural concrete topping also reduces the overall construction programme and ensures that following trades can access the structure for their works earlier. The car park structure was constructed on site with deliveries strictly scheduled on a just-in-time basis with units being delivered from the three manufacturers appointed by PCE. All precast units were lifted direct from the trailers by PCE’s staff using the company’s own craneage. The PCE patented SlingSafe fall arrest system was used to provide a safe system of working for PCE’s staff when unloading the GT floor units. The car park structure was completed on programme and has clearly demonstrated the benefits of using the PCE long span GT Flooring system. 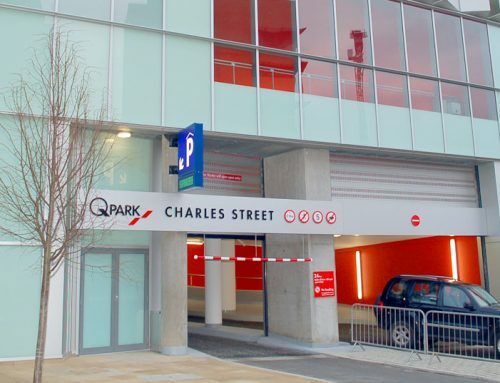 An aesthetically pleasing high quality flat soffit to the suspended car park decks, and a reduction in the volumes of concrete materials that would normally be expected to be used for such a construction were also achieved. 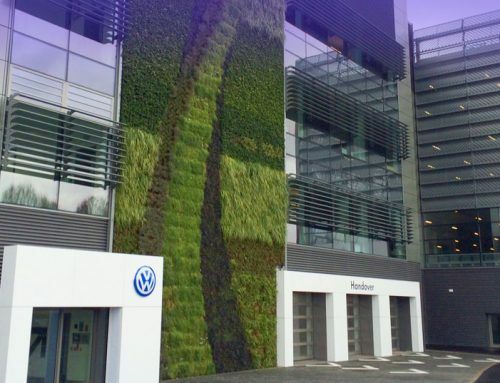 The low self-weight of the unit together with the lack of any structural concrete topping typically gives a dead load reduction of 3.5 tonnes per car parking space when compared with other forms of concrete car park construction. Over the 14 week contract period, PCE erected nearly 500 precast concrete components. Some 214 GT Floor units were incorporated into the structure, along with 80 columns, more than 50 edge beams, long beams and spandrels, and over 90 walls, curved units, walkway and stair units.